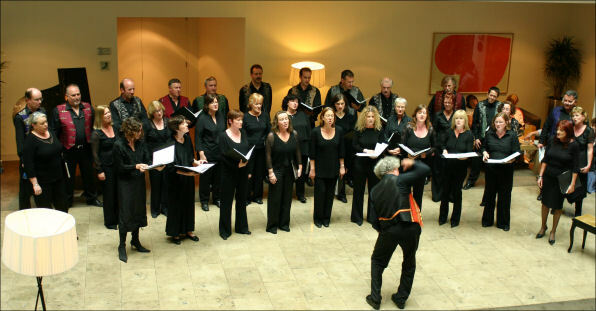 Cois Cladaigh is a mixed voice choir based in Galway and was founded in 1982. The name - Cois Cladaigh - is Irish and can be translated as "beside the Claddagh" which is a well-known area in Galway City. The choir specialises in European music from the late 15th and early 16th centuries and also performs a formidable repertoire of contemporary choral music, particularly from Ireland, but also from Scandinavia, Eastern European countries, and North America. Previous performances of Cois Cladaigh. Visit Cois Cladaigh on Facebook!